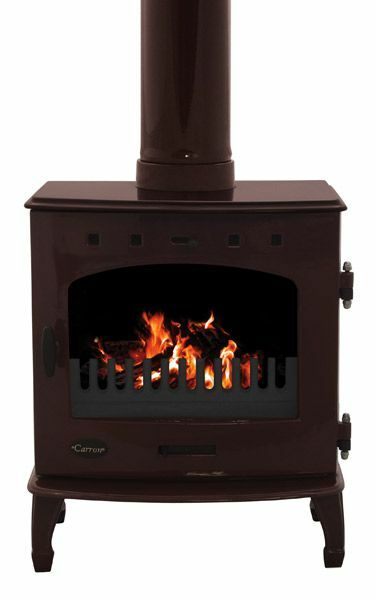 The Carron Egg Plant Enamel SE Multi-fuel and Wood burning Stove is a classic design and is extremely practical. 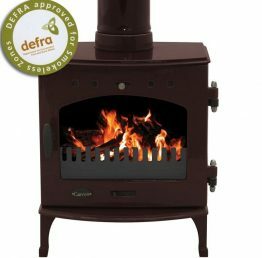 It is available in a choice of 12 finishes. 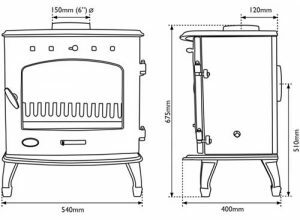 See our other listings. 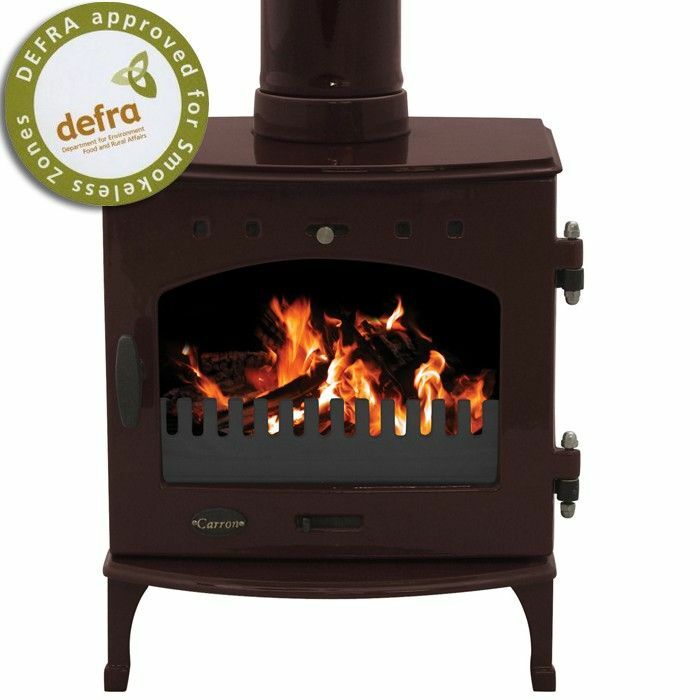 Its robust cast iron construction and plain design make it suited to almost any room. Click on the images to enlarge. 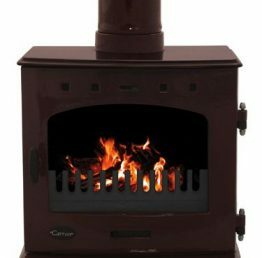 The Carron 7.3kW is an efficient and clean burning stove giving an efficiency of over 79%.